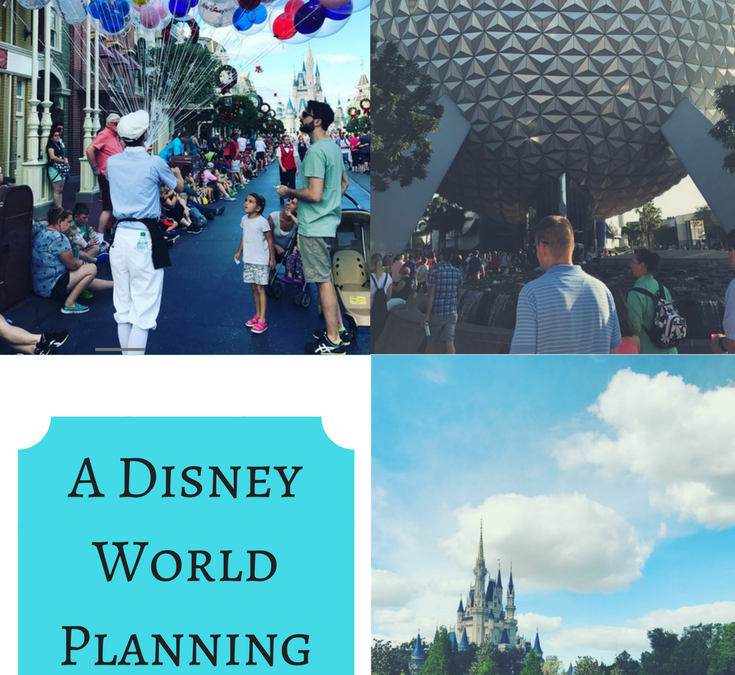 Planning a trip to Disney World can take time and effort. A lot of it. Reservation windows for bookings open early. This means spaces go quickly. Knowing the dates Disney set will keep you organised ensuring you secure the things you really want to do. Here I’ve gathered those all important dates that you just can’t overlook when planning a trip to the most magical place on earth. From 180 days out you can start booking your advance dining reservations (ADR’S). So from the 200 days out mark, you’ll need to start thinking about what Disney World parks you’ll be visiting on what days. Show times, Park opening times and extra magic hours (EMH) won’t officially be released until 6 months before your trip which can make this decision kind of tricky. To help decide the best days to go to each park during your stay it helps to use a crowd calendar. Touring Plans and Undercover Tourist both offer free access to their crowd calendars thirty days in advance, or if you have a subscription, up to 365 days in advance. These calendars help decipher the least crowded days in each of the Disney parks They also have anticipated park opening hours and park show times. All data comes from previous years. Using touring plans has made a huge difference to our trip meaning we’re able to experience a lot more. At this point you should also create a My Disney Experience account through the official Disney World website. This account is vital to your trip as its used to make Advance Dining Reservations (ADRS) and Fastpass reservations. It’s also a great tool for creating your own itinerary and has cool little extras like customizing your magic bands. 180 Days Out – ADR’S ADR’S ADR’S! The advance dining reservation booking window opens 180 days before your visit. This does however have a different meaning to those staying at an onsite Disney World Resort hotel to those at a non-Disney hotel. For Disney World Resort guests, starting 180-days from your arrival you can make ADR’S for your arrival date AS WELL AS for an additional 10-days into your trip. 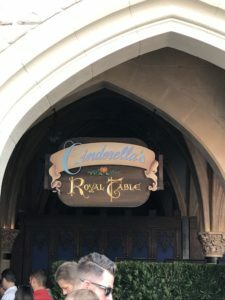 For example if you are arriving in Disney world on November 7th, you can start making ADR’S for this date from May 6th. As a Disney Resort guest you can then continue to make ADR’S up to and including Nov 16th. If you are an offsite guest you will not have access to the additional 10-day window. I cannot stress enough how important it is to book ADR’S at the 180-day mark. Keep in mind that some ADR’S require a full payment up front. Details regarding payment are available when making any reservation. You can also make ADR’S by calling Disney’s reservation line on 0800 028 0778 however I recommend using the site because it’s instant rather than being held in a queue. This is when the Fastpass reservation window opens for your trip. Pre-booking Fastpasses is essential to your trip. Not having this organised can literally cost you hours in the park. Once again staying at a Disney World resort hotel gives you an added benefit of a 30-day head start to those staying offsite. This time around you are able to make FP reservations 60 days before your arrival and for up to 7 days into your visit. Fastpasses are free to all visitors with valid tickets to the Disney World parks. Whilst I understand it may seem crazy to plan the 1 hour window you want for an attraction so far ahead, doing so will knock hours off of your queuing time. This means you can spend more time enjoying the parks rather than standing in line all day. 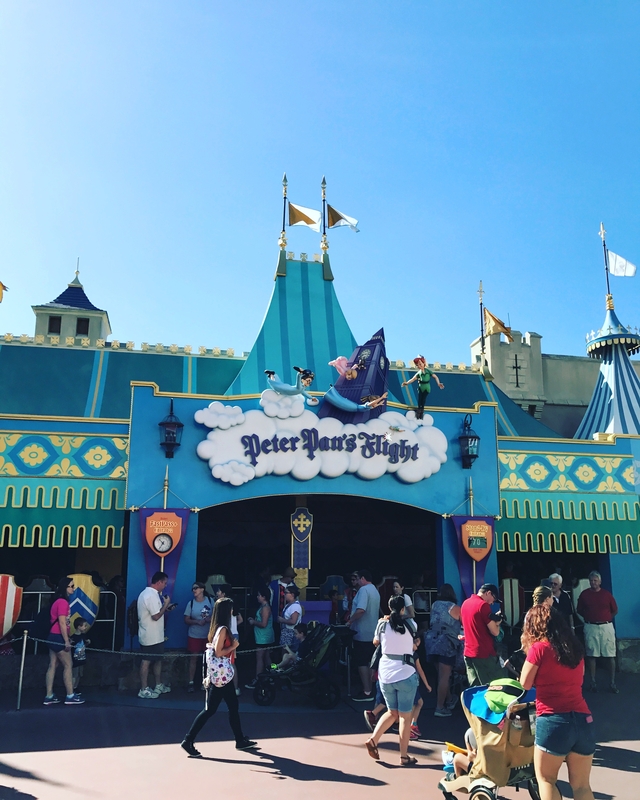 Fastpass+ is only really needed for the most popular rides and shows (meeting Anna and Elsa, Toy Story Midway Mania, Peter Pan’s Flight) which can regularly exceed waiting times of 1 hour. 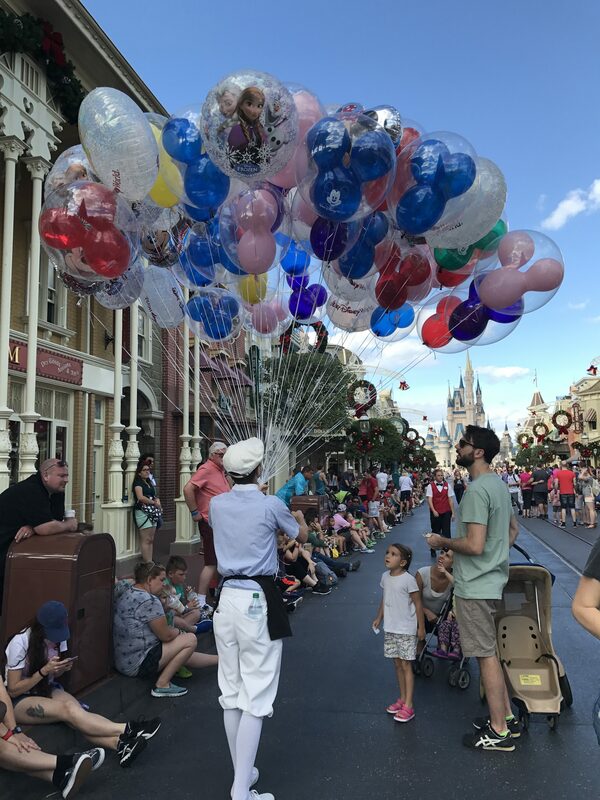 FP can also help cut 30 minutes off of shorter wait times for smaller attractions so try not to let them go to waste. Your FP reservations can be cancelled and edited at any point after making them on the website. It’s really easy to move things around if you change your mind. If you’re attempting to be as savvy as you are organised for your trip, pre-ordering groceries for your stay is a great idea. You can easily drive/take a cab to a local Wal-Mart or Winn Dixie. As a non-driver with Disney World plans coming out of my ears, I’d rather not spend an afternoon walking around a supermarket. I’ve used Garden Grocer and I can’t recommend them enough. I don’t tend to order a full shop; just bottles of water ($3 a bottle in the parks), bread and peanut butter and jelly for an easy breakfast to take with us in the mornings. They sell all sorts of snacks that are handy to take into the parks with you for breakfast. We always buy the treats we want (Mickey mouse ice creams, Lefou’s Brew, etc.) however, not buying breakfast for 7-days of a 14-day trip can easily save you $100 plus. You can also order tea and coffee and save a small fortune compared to park prices. I always purchase Disney’s Unlimited cups for my stay as they are unbelievable value when you’re British and tea and coffee are your life. Unlimited Cups give you an unlimited supply of both hot and fizzy drinks from your Disney Resort Hotel food court. This is for the entire length of your stay and cups cost around $17. Garden Grocer also sells alcohol (I told you they were amazing), which beats paying $45 for a bottle of Chardonnay in a Disney hotel bar. The minimum delivery order is $40 and delivery is $14 dollars. Disney can hold your delivery at the reception desk or have it sent to your room. You can also pre-order 60 days before your delivery date and get 10% off. Memory Maker is a little piece of genius. It captures and keeps a digital photo online. So you capture all of the magical photos you didn’t have time to stop and take for yourself. Disney cast members are dotted all over the parks. They will take your photo after scanning your magic band. Photos are then available online on the same day. 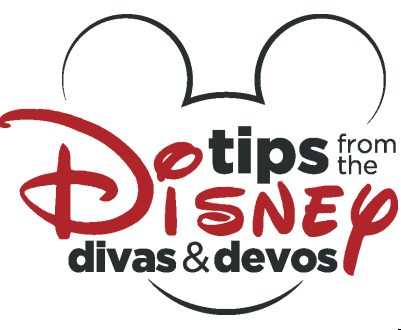 Disney Diva Tip: Don’t forget to add your Memory Maker to your Disney account on the Disney website. Disney’s Memory Maker at least 3 days before having your first picture taken and save $20. Do you have your own Disney planning tips? Have you got questions about our trip? Leave a comment or get in touch! Ready to book your own vacation? Contract Patricia at All For Dreams Travel for a free quote! Because she is paid by Disney, all of her services are FREE to you! All of the vacation planning expertise for free! What is better than that? 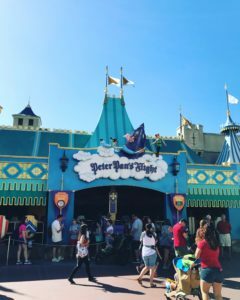 Tips for Planning your First (or any) Disney Trip! 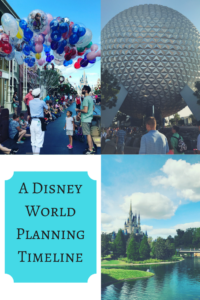 Walt Disney World Trip Countdown – Making the Most of Your Wait by Planning!